In our previous post, we paralleled government grants versus the tax system in accessing R&D funding. However, it is a little-known fact that companies can actually claim both concurrently. If you are eligible for the R&D tax incentive and you receive a government recoupment (such as a government grant or reimbursement) that relates to expenditure that is eligible for the R&D tax incentive, then clawback applies. To elaborate, take for example a company that is eligible for the R&D Tax Incentive as well as a state industry grant. The company will receive the grant from the state first and then plan to apply for the grant through the R&D Tax Incentive program soon after – this is where the clawback comes in. The clawback is fundamentally a measure by the government to ensure companies don’t double dip. Nonetheless, the government does want to help innovative companies grow, thus, the clawback does not decrease the grant or offset you receive; rather, it increases the income tax you are liable to pay on the recoupment. This income tax increase is called a ‘clawback adjustment’. expenditure and decline in value for which your affiliates and other entities connected with you claimed a notional deduction in relation to the other grant/reimbursement. Fortunately, companies eligible for the 43.5% credit will still receive a benefit of 3.5%. The 3.5% consists of the 43.5% R&D credit minus 10% extra income tax minus 30% normal tax deduction. For companies only eligible for the 38.5% non-refundable tax benefit, there is no benefit left for that related expenditure. 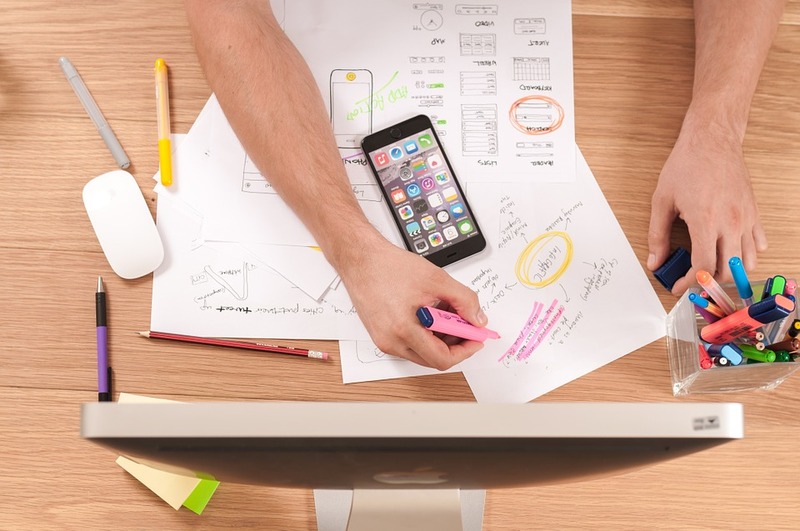 For start-ups and companies in tax loss, there is still a huge advantage to claiming even with a clawback applied, as companies can still receive up to a 33.5% tax refund. Whilst the notion of claiming multiple government funding sounds benign, it should always be processed after a vigilant valuation. Swanson Reed specialises in the R&D Tax Incentive and many of our clients have explored grant options. Several companies elect to continue with more than one grant and accept that they have to pay the clawback adjustment, whereas others see more benefits in claiming the R&D Tax Incentive in seclusion from other grants. Ultimately, what works for one business may not work for another. If access to cash flow is of interest to you, Swanson Reed has just introduced a new R&D tax refund financing service to our clients. 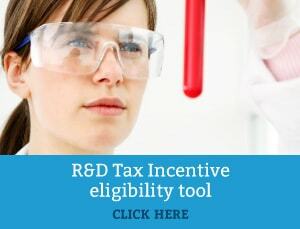 With an R&D Tax Offset Financing service, companies undertaking R&D projects are able to receive the benefits of the AusIndustry R&D cash rebates prior to receipt from the Government. See our service page for more information on this funding.